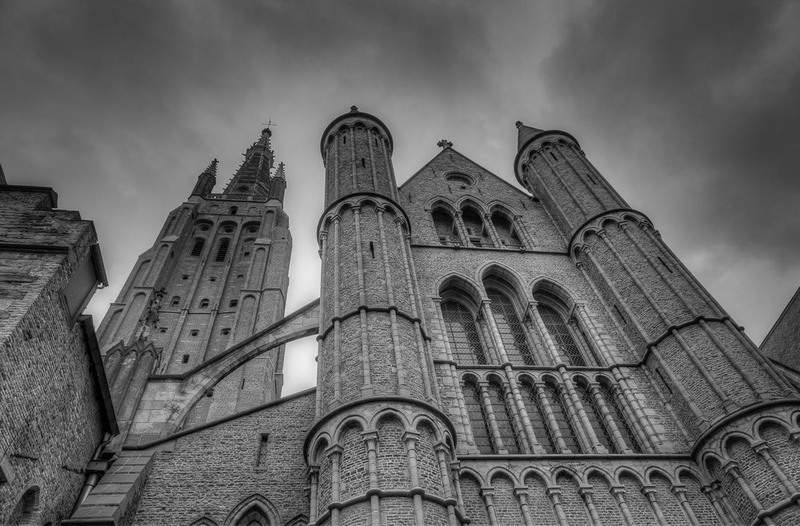 Belgium is a country that's rich in culture and tradition. 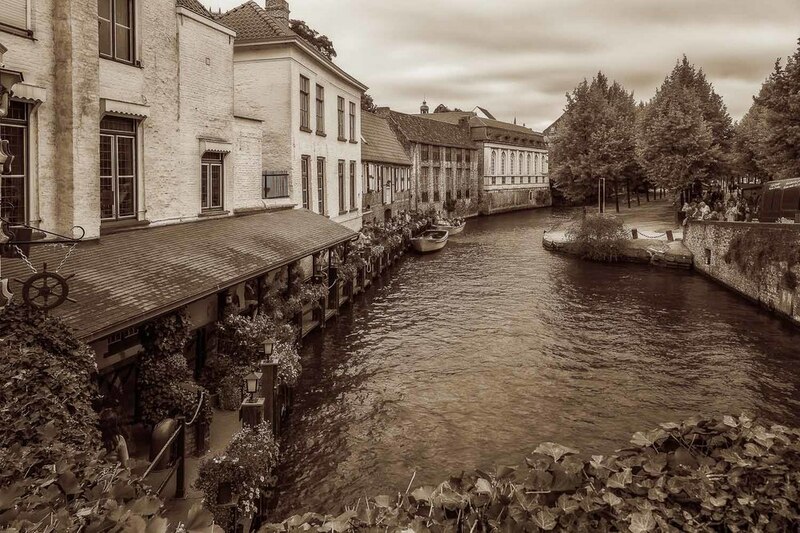 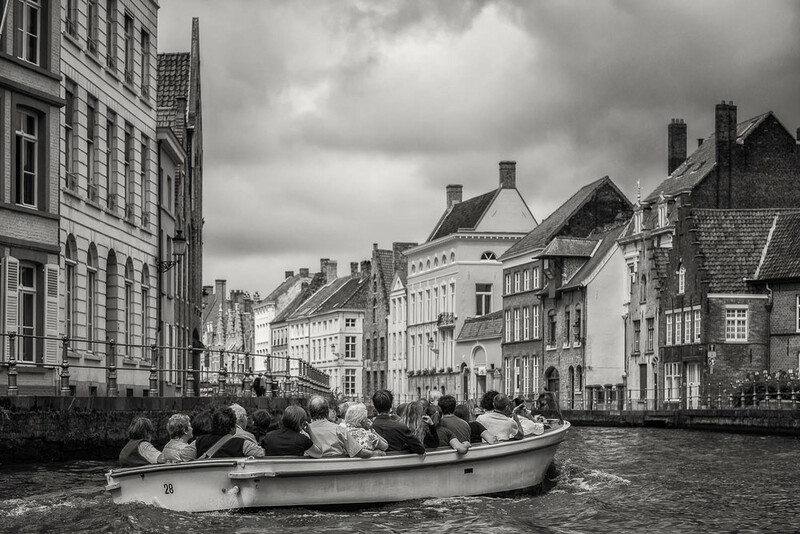 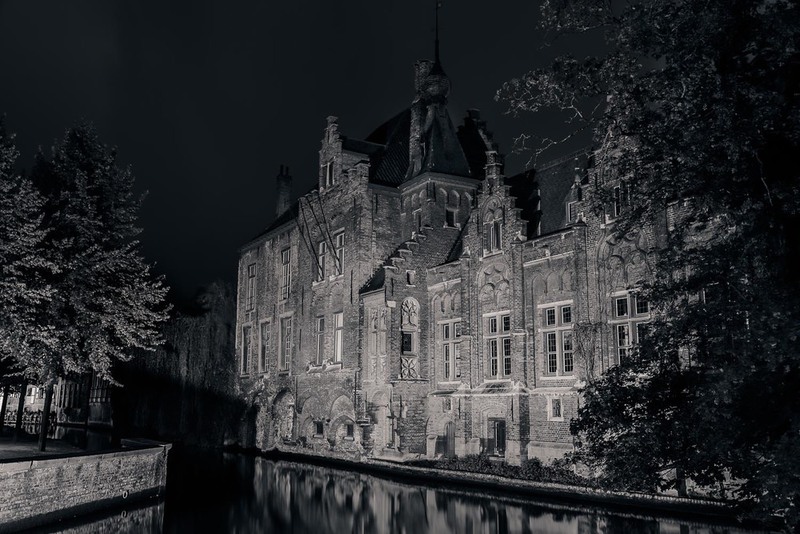 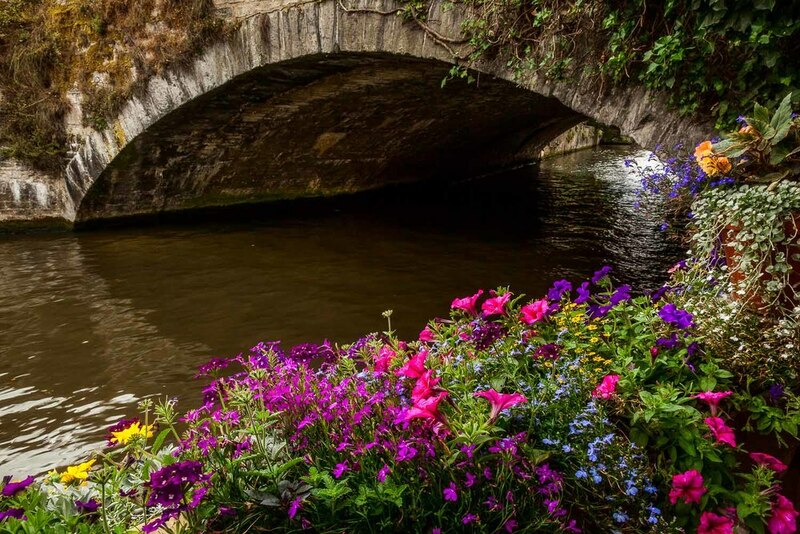 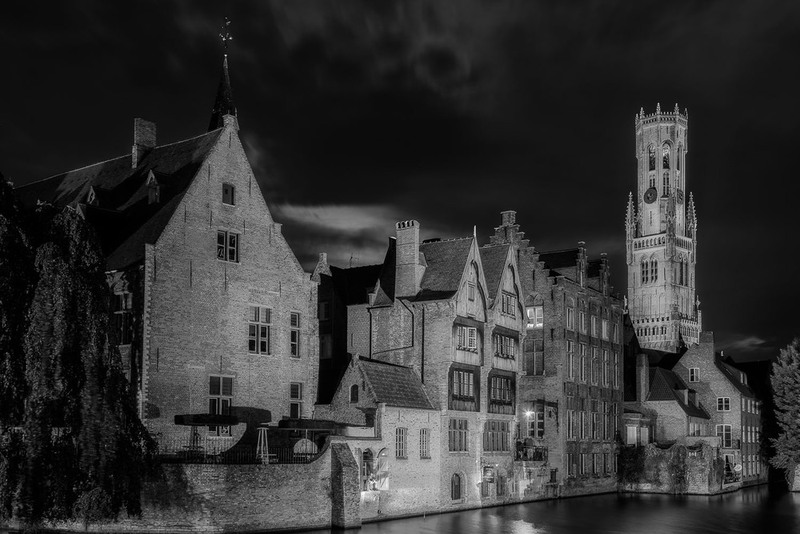 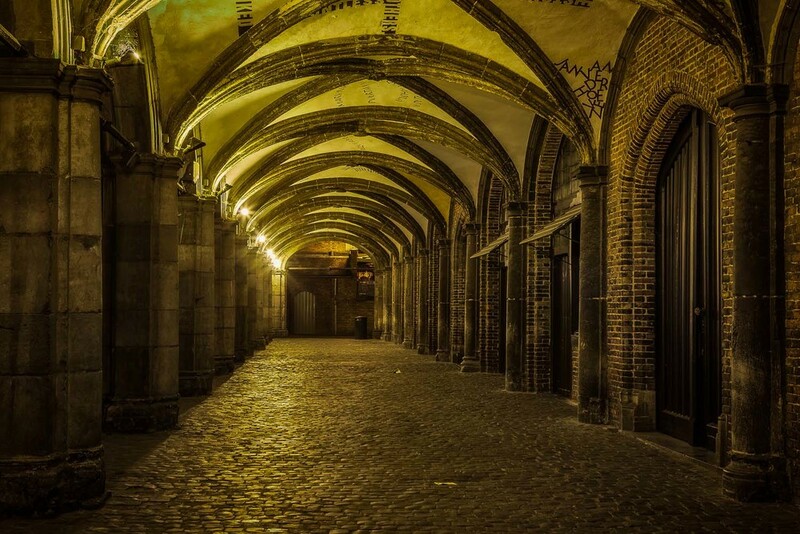 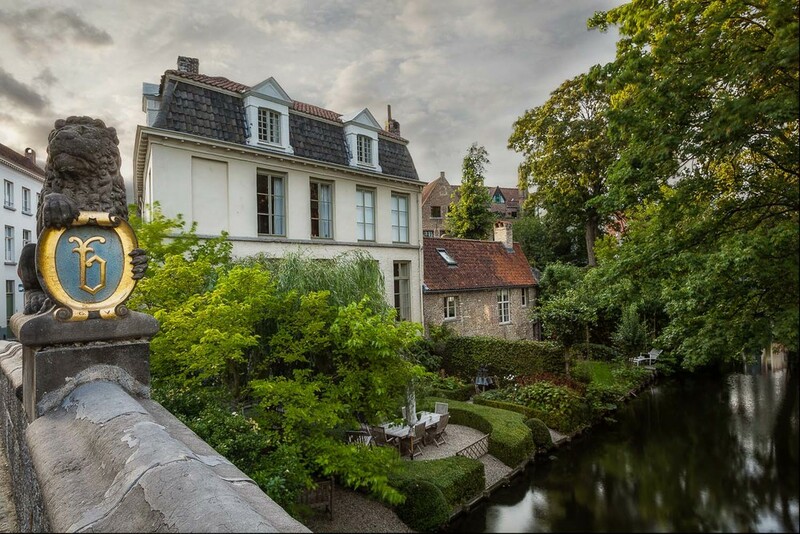 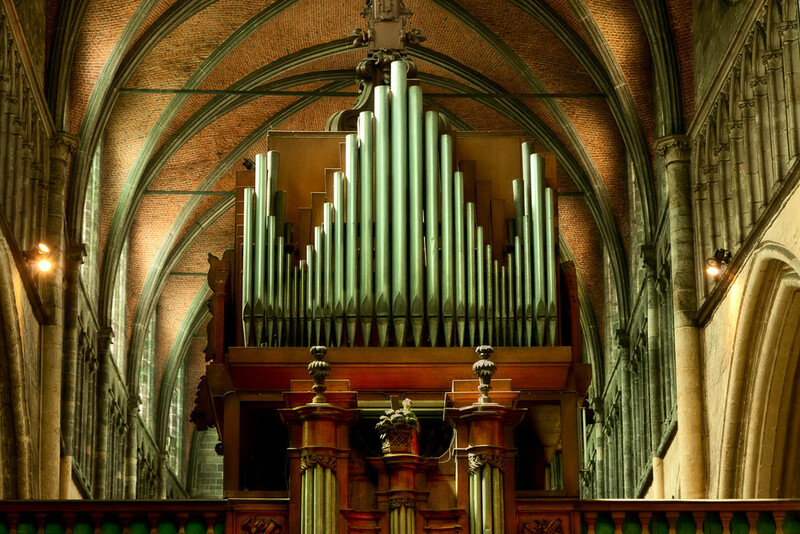 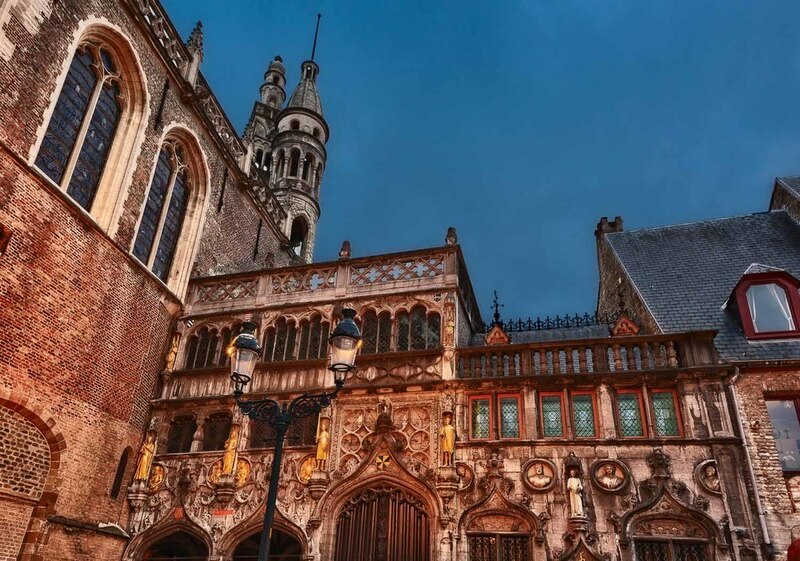 My Belgium Photography Collection showcases the Flemish city of Bruges (i.e., Brugge), a delightful canal-based city with cobbled streets, stunning churches, art galleries and the vestiges of a rich and strong trading power. 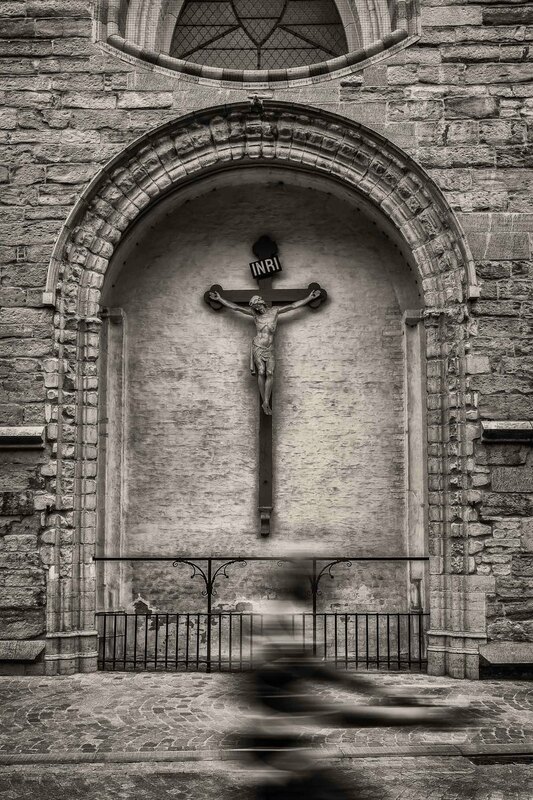 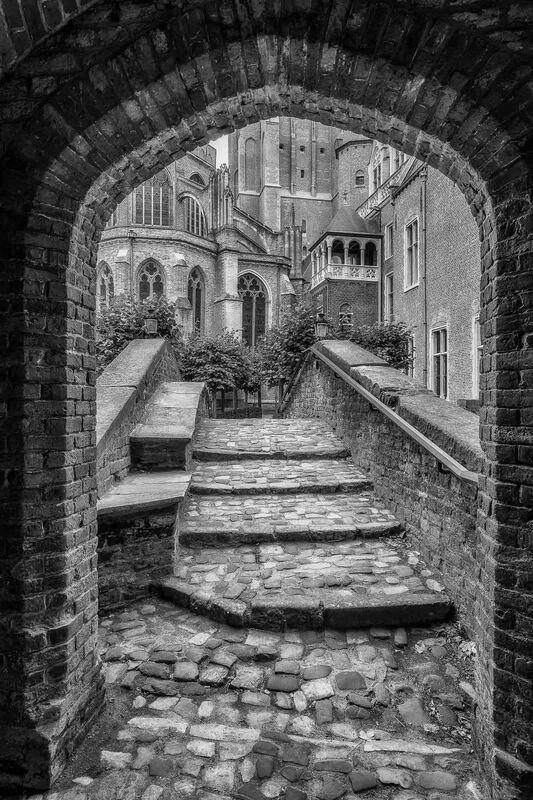 Churches, bridges, statues and lane ways are showcased through vibrant color and highly textured black and white photography. 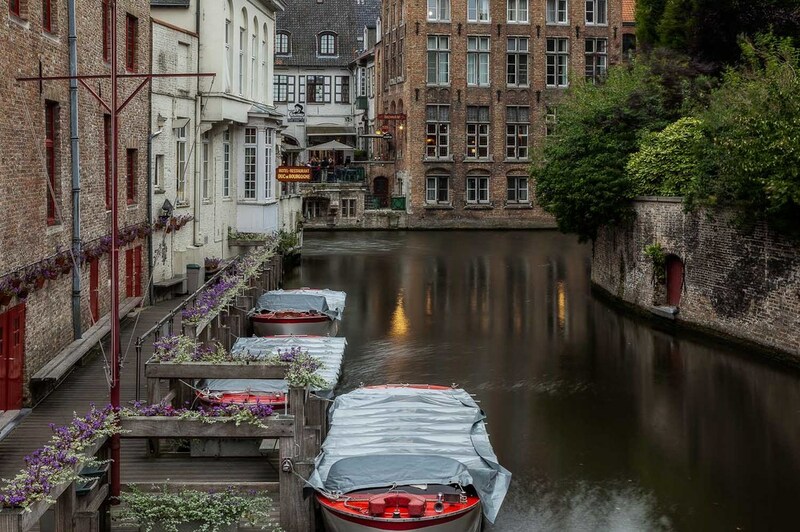 Let me guide you to a favorite travel destination.